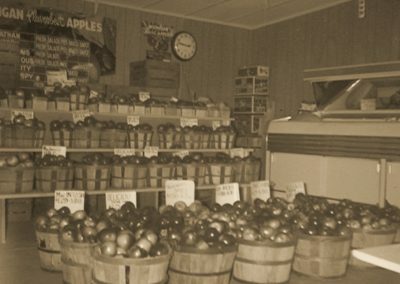 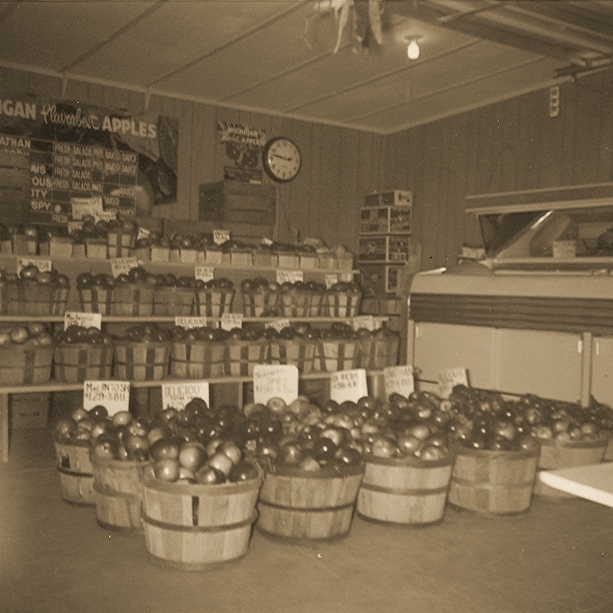 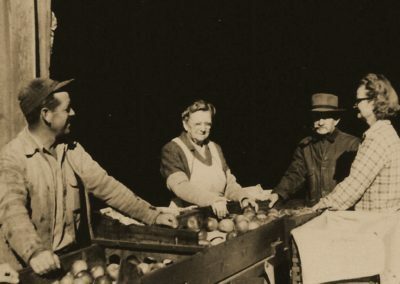 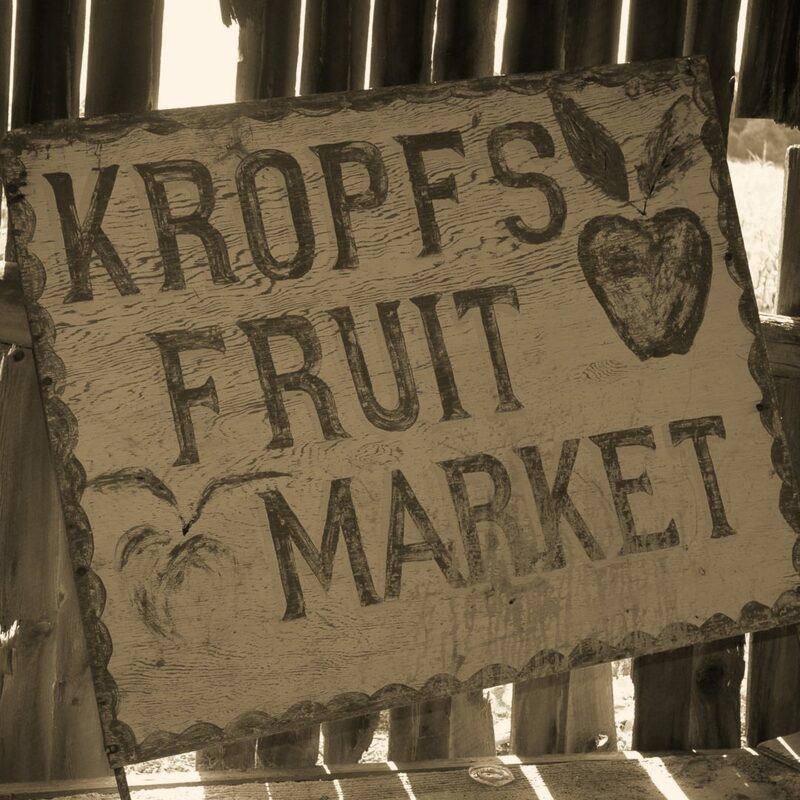 We are a family owned and operated Market located on the Kropf Family Centennial apple farm. 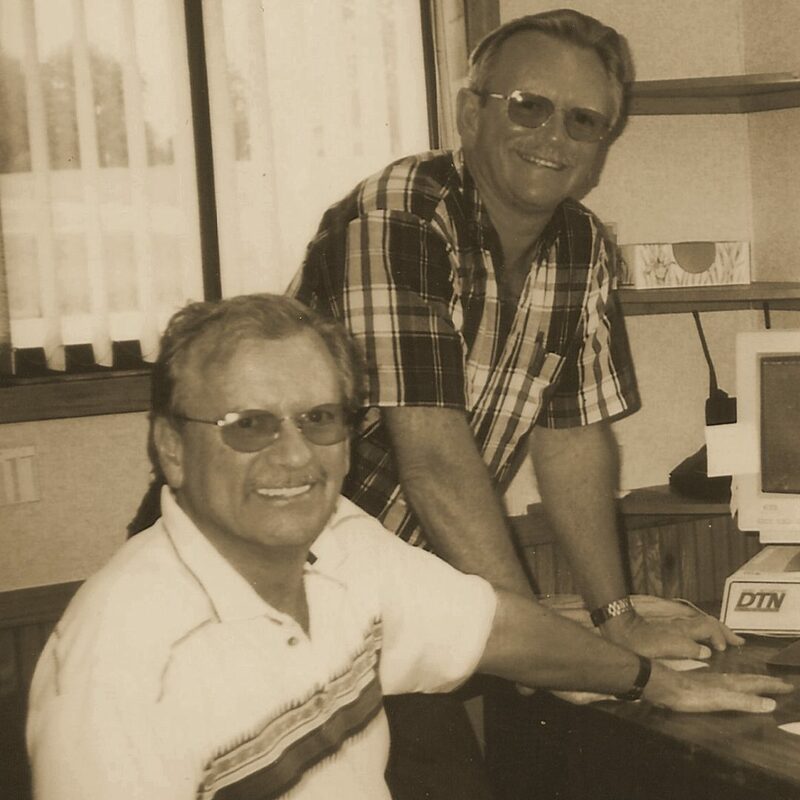 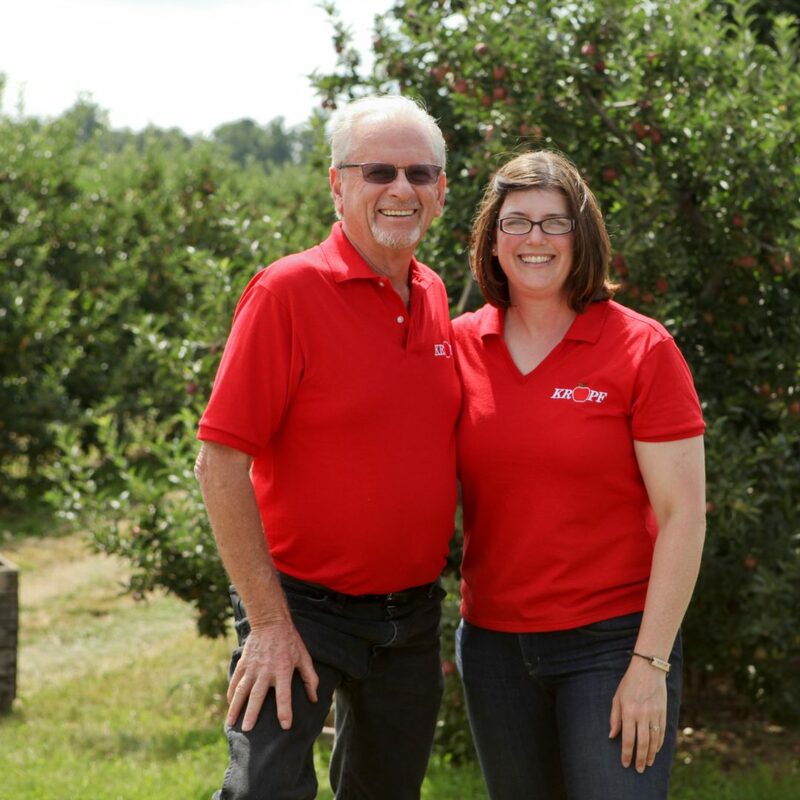 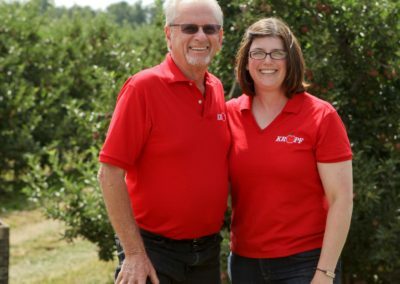 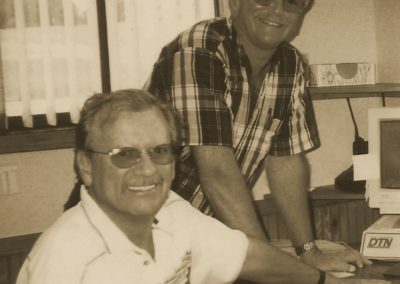 Roger and his daughter, Barb opened the market in the Spring of 2014. 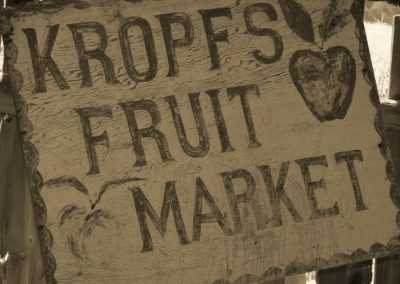 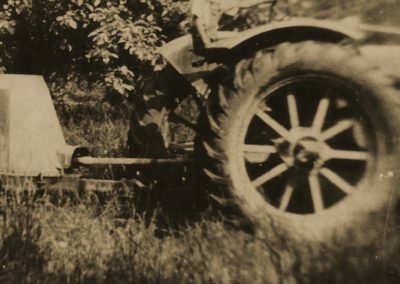 It is on this farm that Roger’s grandfather, Christian Kropf settled some 120 years ago after leaving Switzerland to pursue the American Dream. 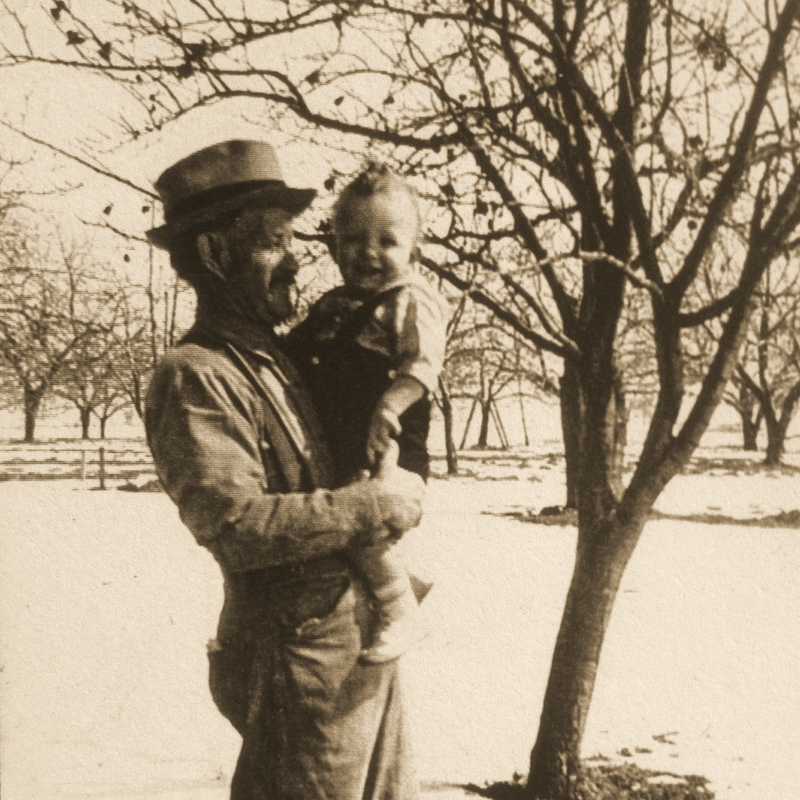 On this very spot is where he planted his first acres of apple trees and raised his children. 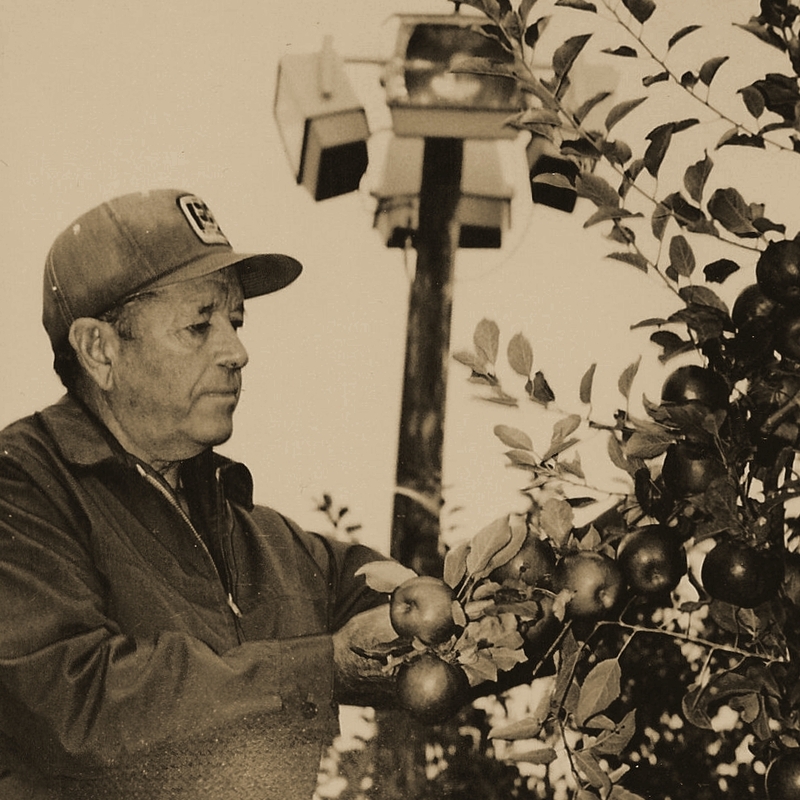 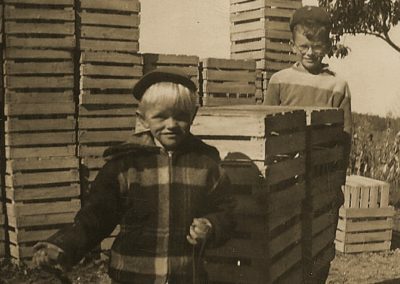 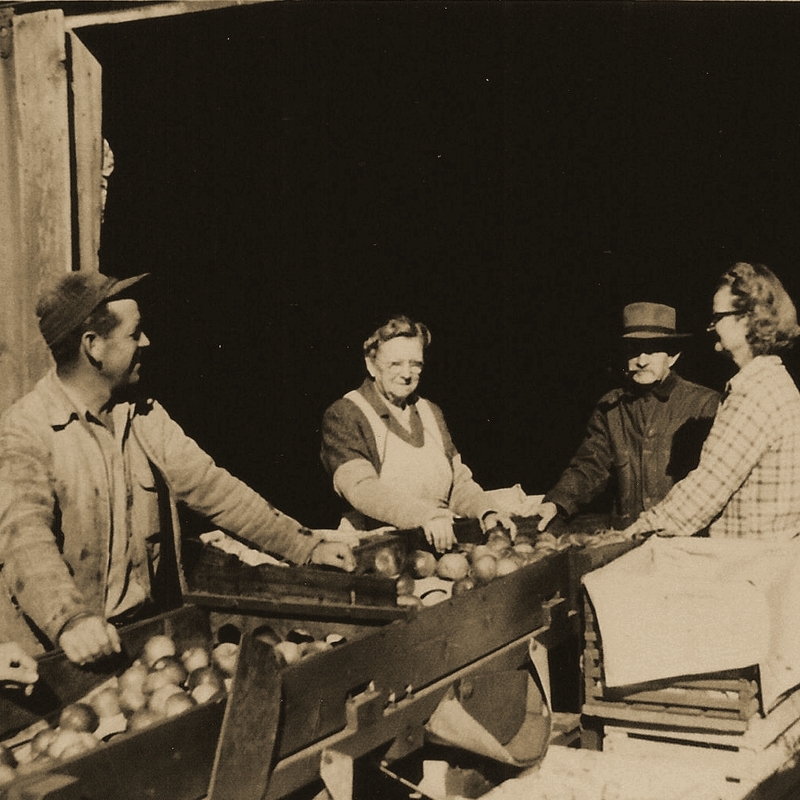 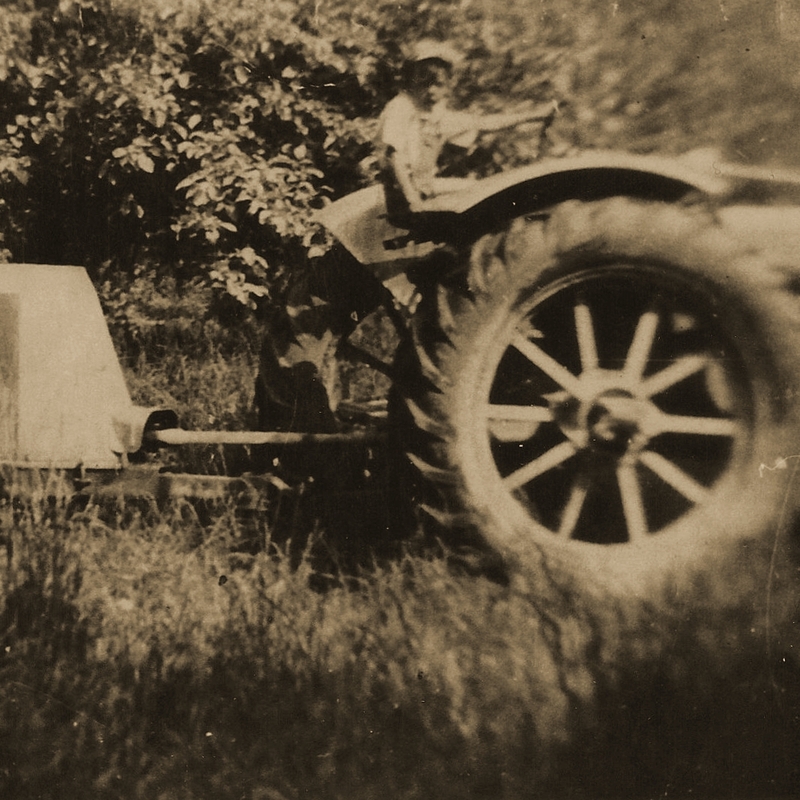 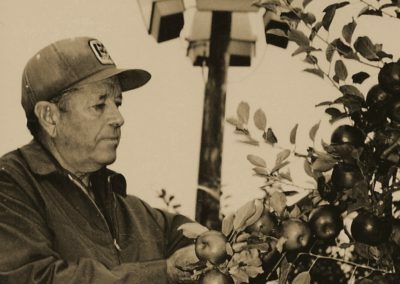 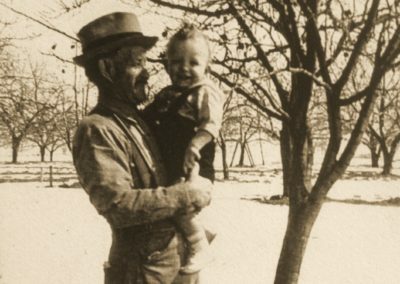 Four generations later, the Kropf family is still realizing that dream, growing and harvesting apples from the very land Christian first planted! 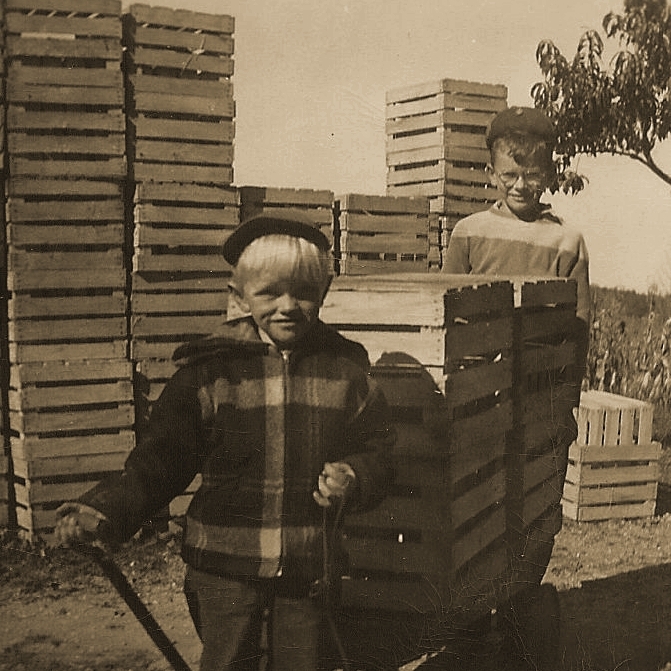 To provide experiences that become lifelong traditions and memories through exceptional service, great food, the freshest local produce, adventure and fun; leaving our guests feeling like part of the Red Barn family and coming back for generations!